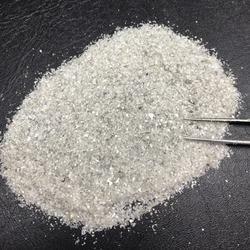 Leading Manufacturer of natural diamond dust for industrieal uses, natural diamond powder, natural diamond powder dust and micron diamond powder from Surat. 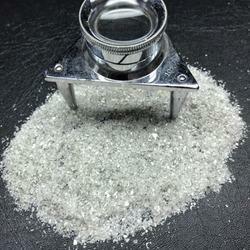 Very Useful for industry of Polishing ,Drilling and cutting Purposes. 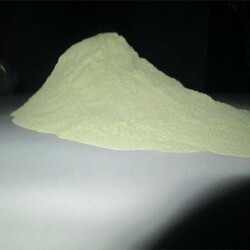 We are offering Natural Diamond Powder to our client. 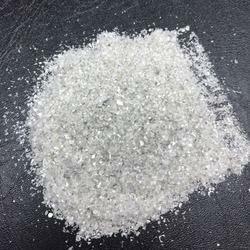 Natural Diamond powder Dust especially use in Industrial applications.